Copyright © 2014 Rupert Morrish. rupert@morrish.org. 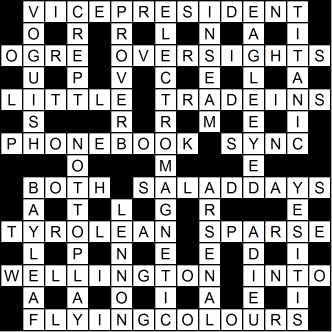 Web page created by Crossword Compiler.